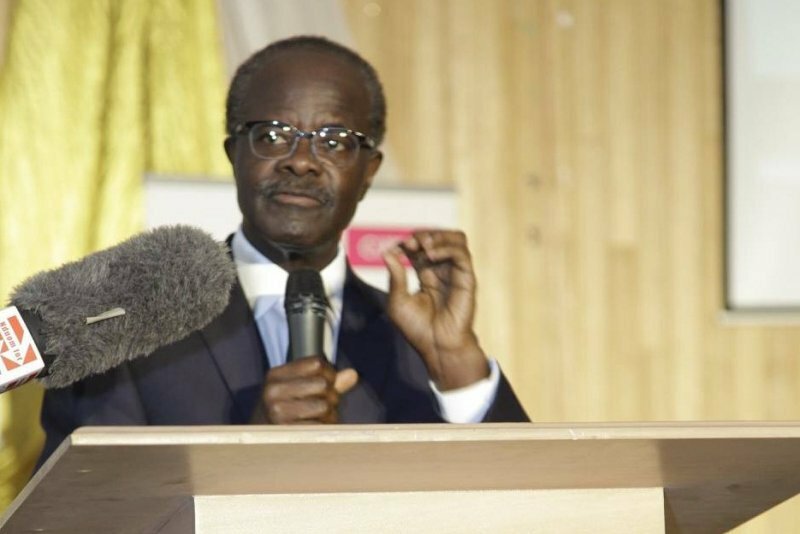 The National Committee (NC) of the Progressive People’s Party (PPP) has said it is expecting it’s founder Dr. Papa Kwesi Nduom to accept running as the party’s flagbearer for the 2016 elections. The NC at a meeting Wednesday endorsed the cadidature of the business magnate as he was the only person who picked forms when nominations were opened in 2015. “It was put to a vote, it was seconded and majority endorsed the candidature of Papa Kwesi Nduom. Now is the time for him to accept that position as the flagbearer of the Progressive People’s Party which we will do at our National Convention on July 16, he will accept to be the flagbearer and the campaign on the Presidential part will take off,” Chairman of the Progressive People’s Party, Nii Allotey Brew Hammond told Starr News. Dr. Nduom is expected to officially accept the decision of the NC during the PPP’s National Convention come July 16, 2016. The party Chairman also disclosed the PPP is preparing to launch its parliamentary campaign on Friday, May 21. “While we wait for the Presidential campaign to take off, we are not sleeping. We are going to launch on May 21st our parliamentary campaign; door to door village to village for those that have been affirmed and to continue to get those constituencies that still have not confirmed candidates to be confirmed,” Mr. Hammond said.